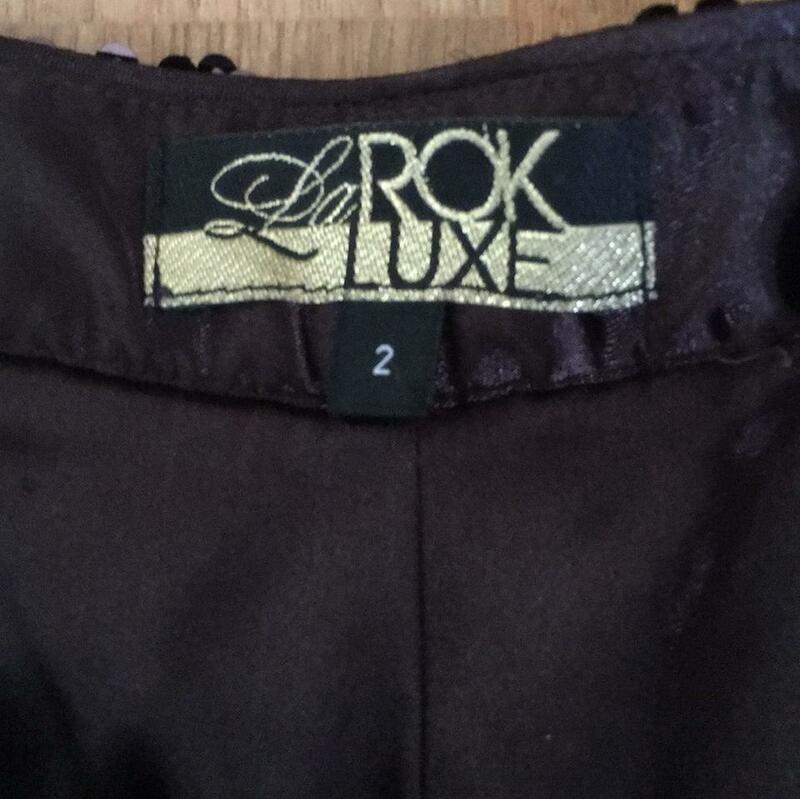 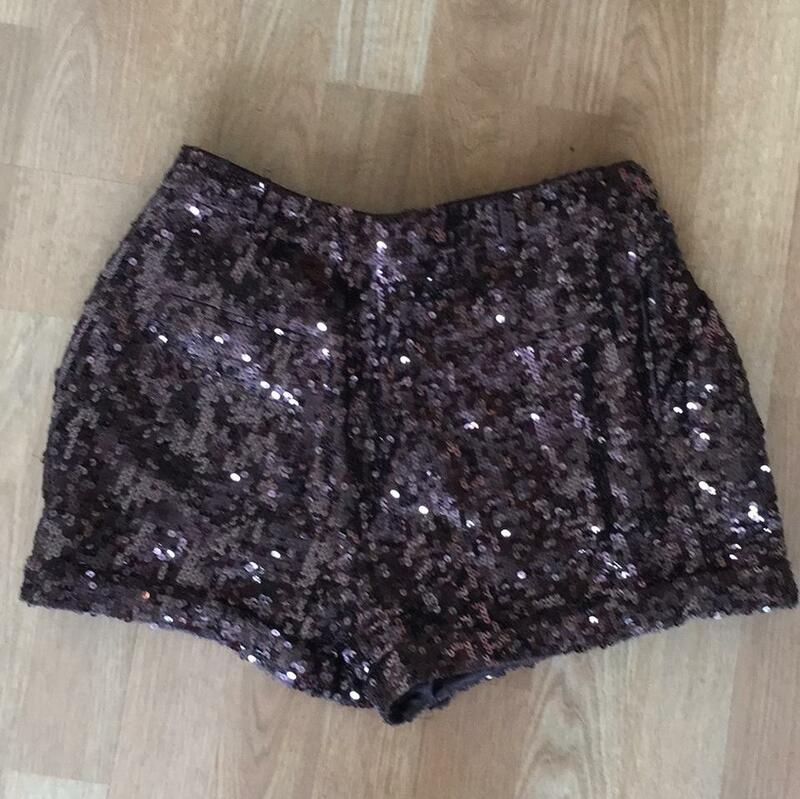 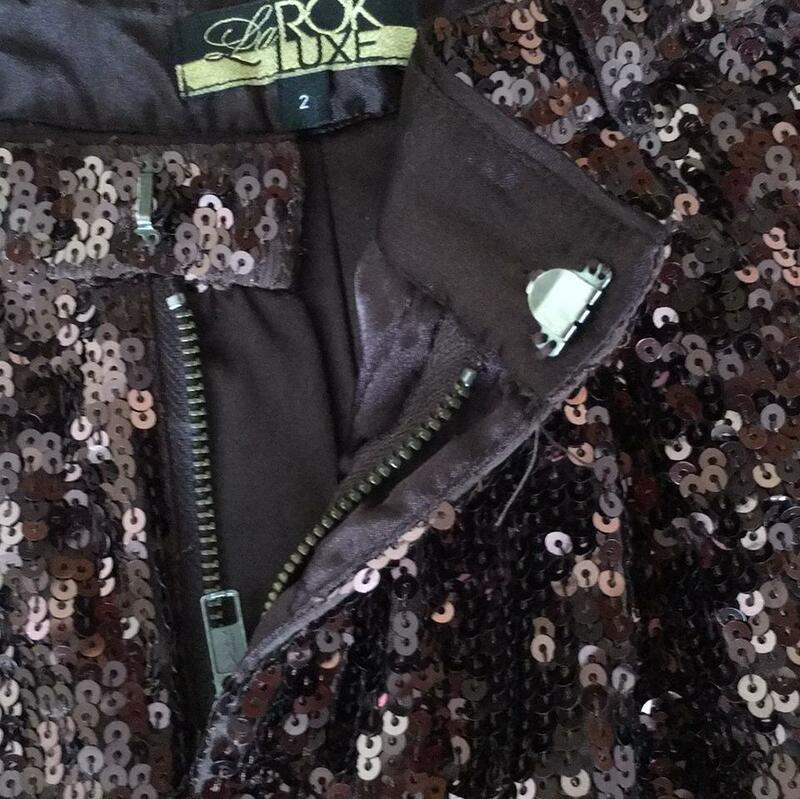 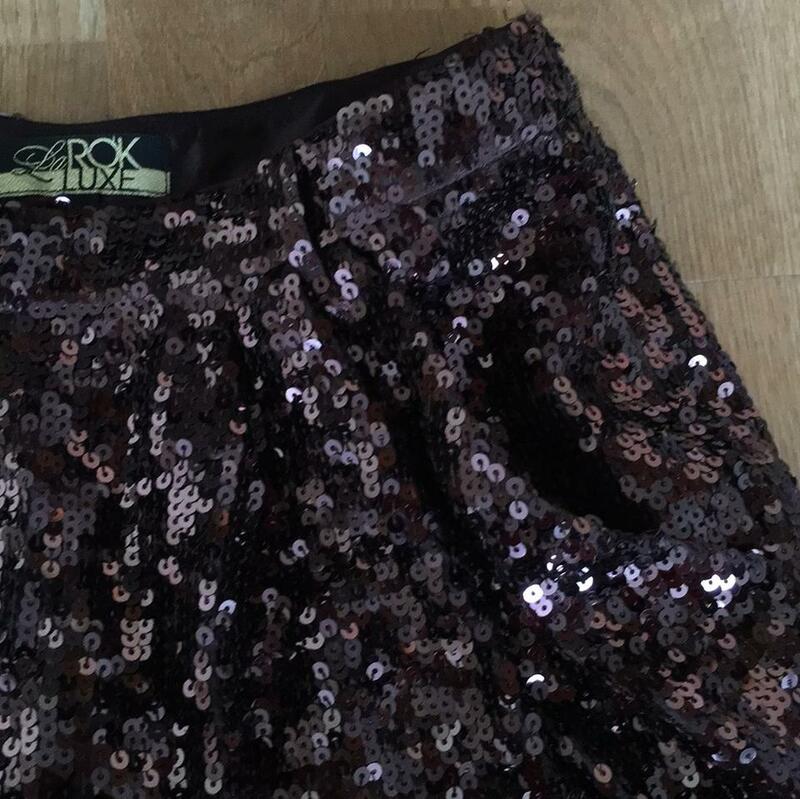 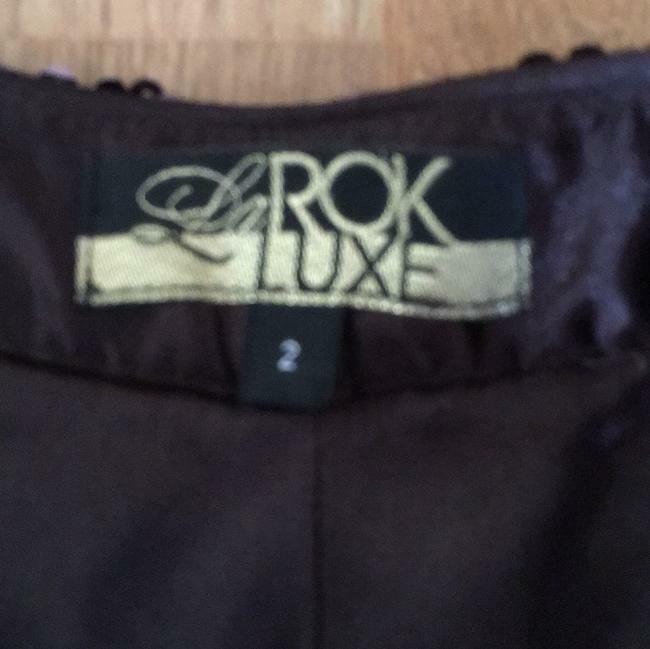 LaRok brown, size 2, sequined shorts. Includes cuffed bottoms, belt loops, and pockets. 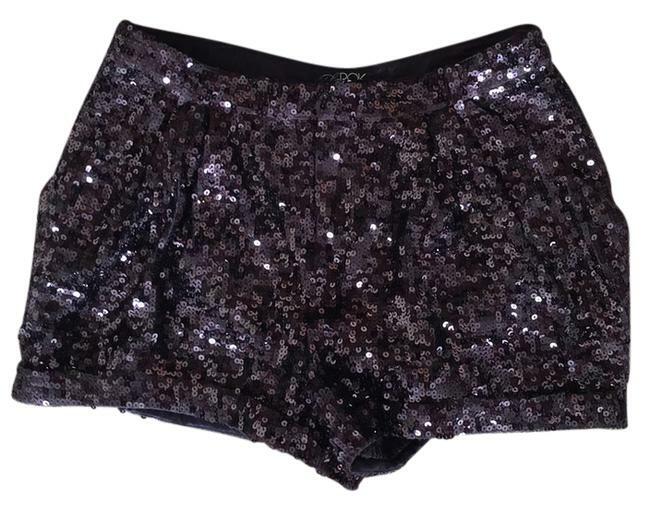 Super comfy.